Hukazawa Art Laboratory (the artists unit of Isamu Joseph Yamazoe and me) created the space of leaves which were taken from Tama Riverbed. 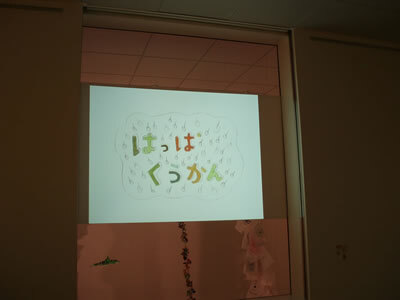 The animation was for introduction for this exhibition to enter the space. Then, the museum posted the cards after the exhibition closed. 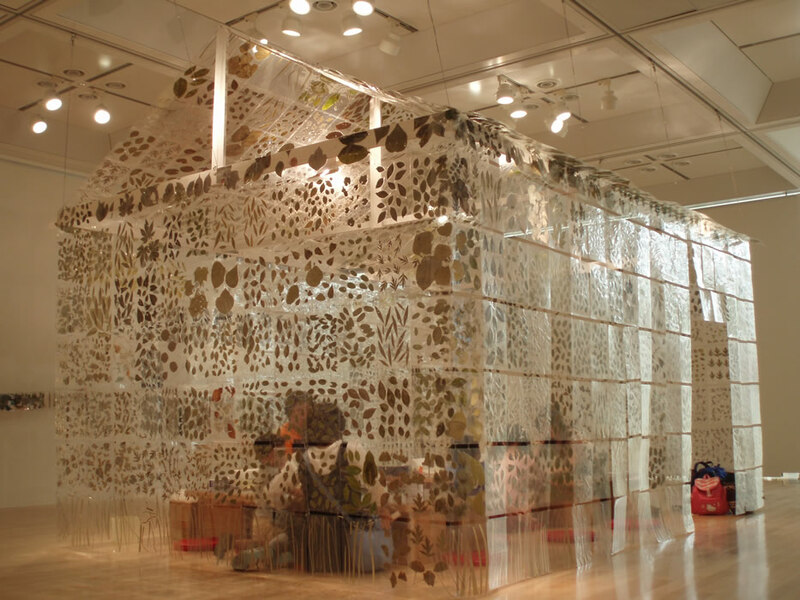 The visitors experienced the atmosphere and space of leaves' shapes, lines, subtle colours, and even their energies. The stamps were also customized for this exhibition. The visitors left their cards and also they were exhibited during this exhibition. My animation was the welcoming introduction for the show.